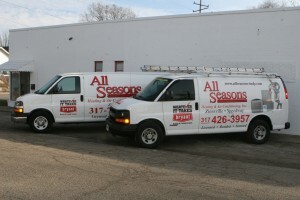 Welcome to All Seasons Heating and Cooling. We are located in the Indianapolis area with offices in Zionsville and Speedway. 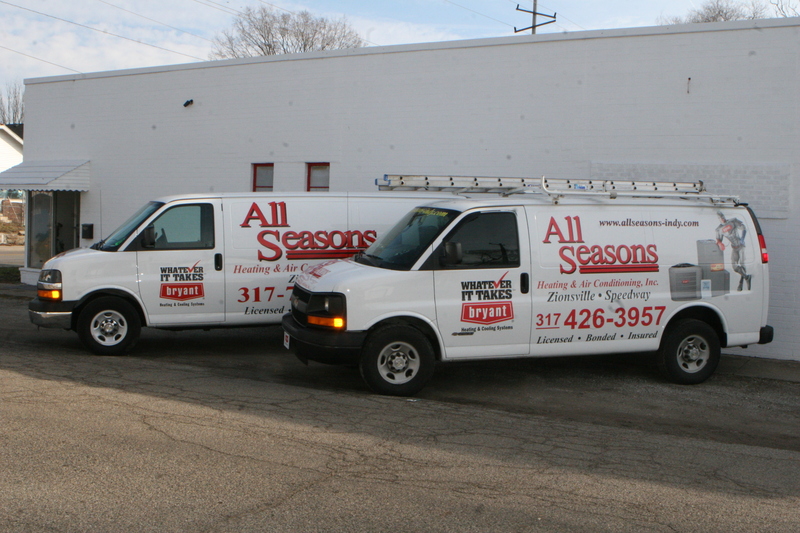 We serve the communities of Carmel, Fishers, Zionsville, Avon, Speedway and the Indianapolis Metro Area. We handle both residential and commercial heating and cooling needs. We install and service Air Conditioning Units, Heat Pumps, mini-split units, Commercial cooling, Natural Gas Furnaces along with backup generator systems. No job is too big or too small for All Seasons’. Our warehouse address is 3141 West 10th Street, Indianapolis, centrally located to serve the entire Greater Indianapolis area. Give us a call today.